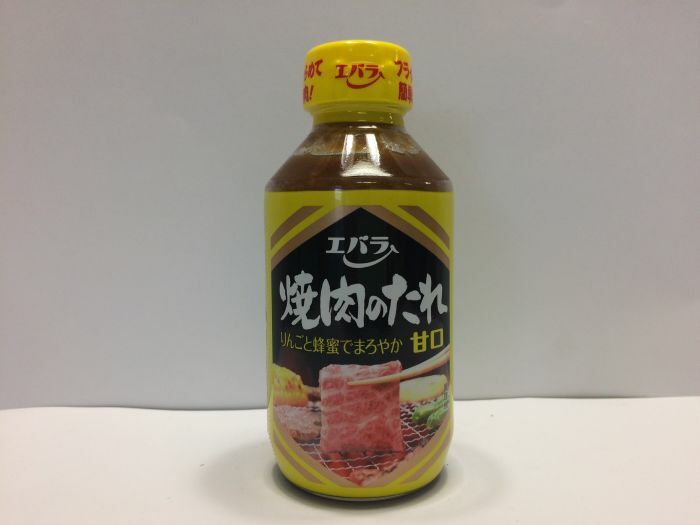 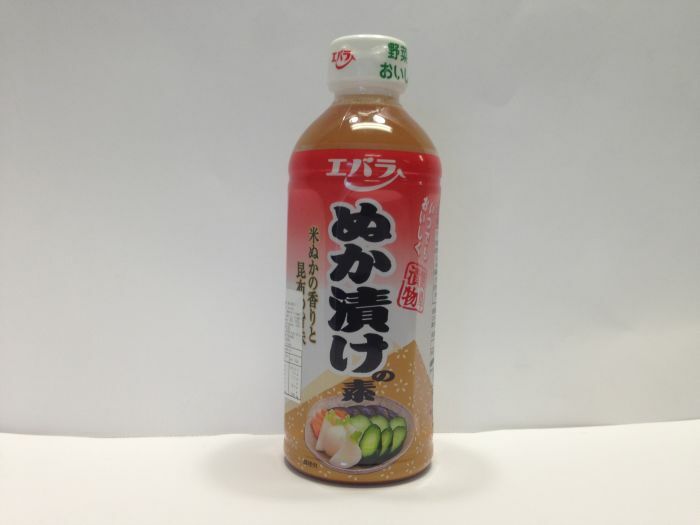 This soy sauce contains rich “UMAMI” and is good for Sashimi, Steaks, Sushi, Natto (fermented beans) and Japanese pickles. 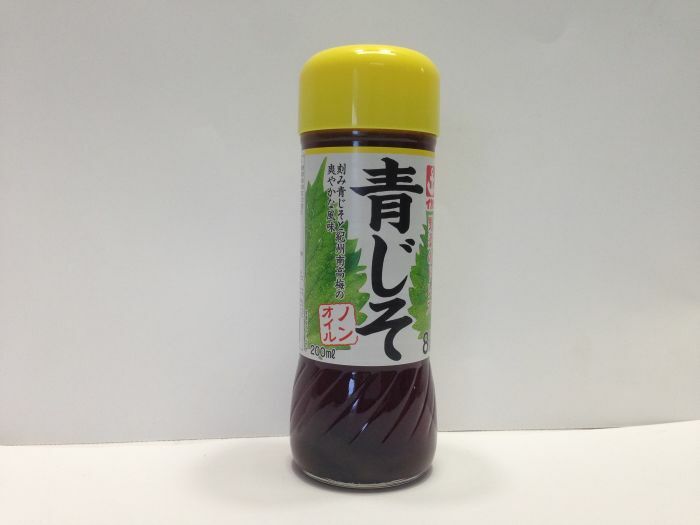 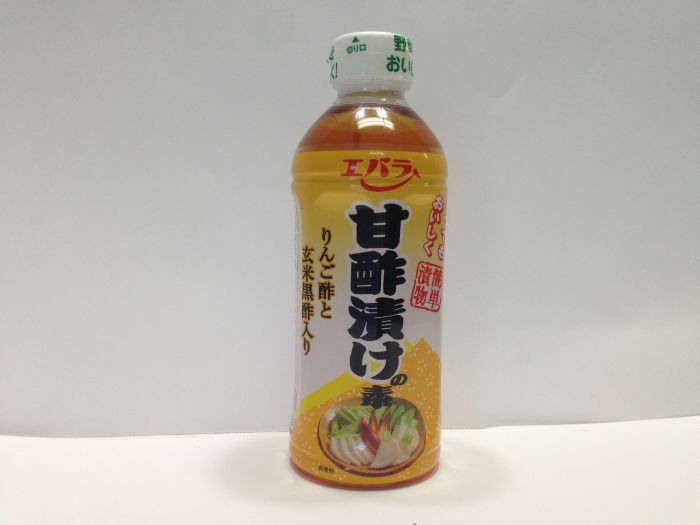 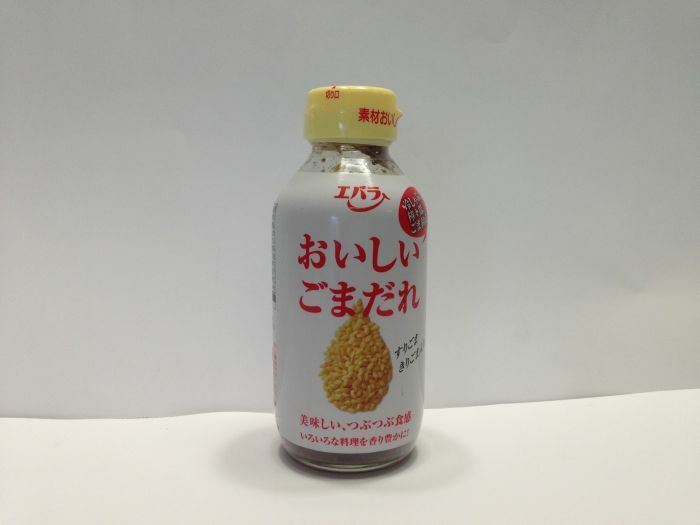 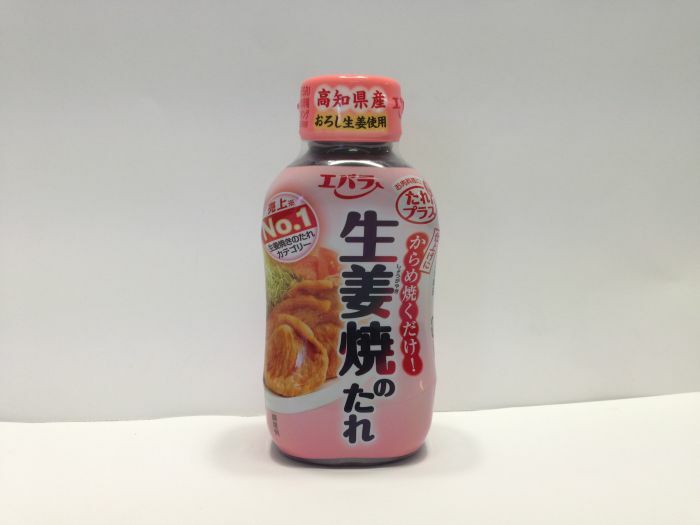 It is a necessary item in Japanese daily meals. 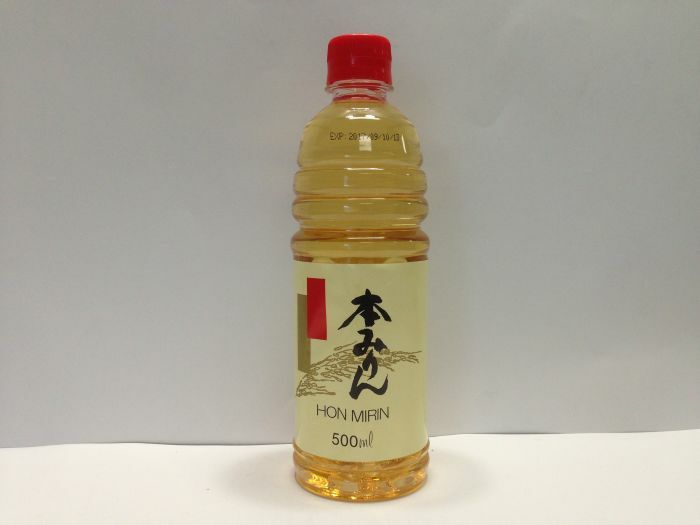 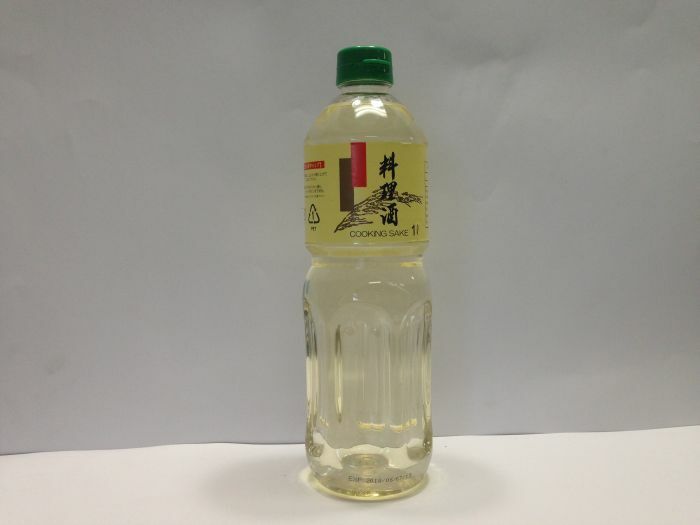 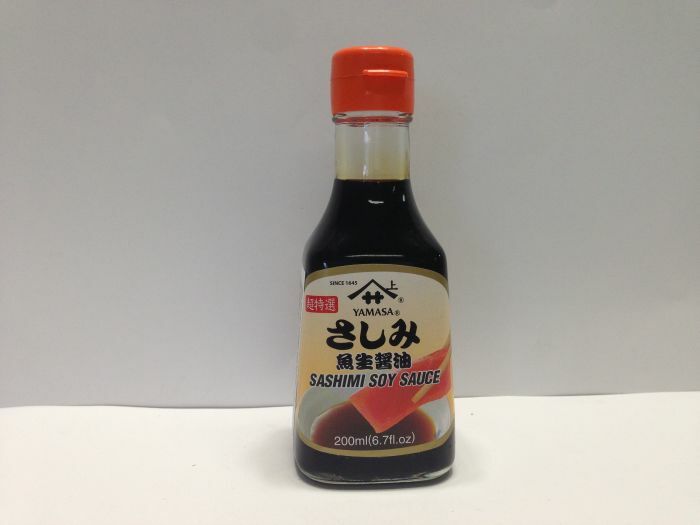 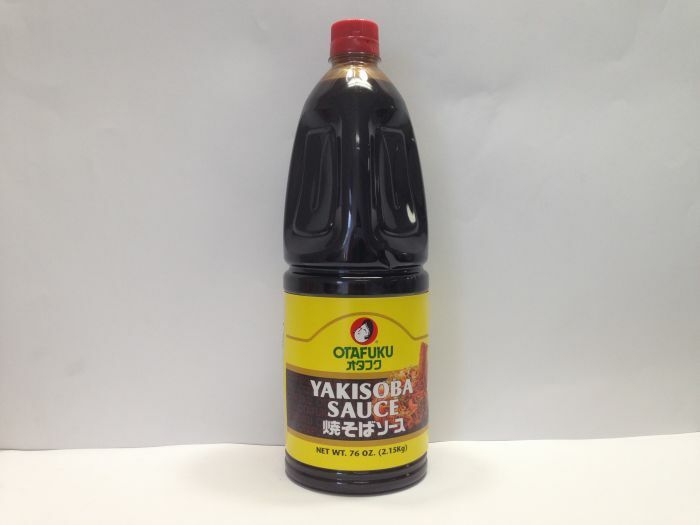 The bottle is made for maintaining a very steady flow of soy sauce and you can open the bottle with one hand and pour the soy sauce without any spilling.